Kathy Flower & Culture Smart! Culture Smart! 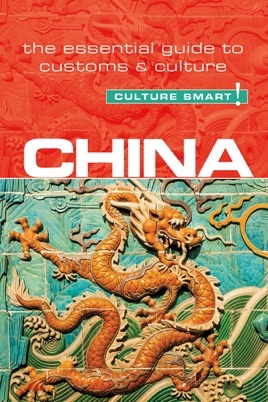 China puts the latest dramatic changes into a historical context, explains deep-seated cultural attitudes, and guides the visitor through a maze of unfamiliar social situations. It will enable you to discover for yourself the warmth, intelligence, humor, and humanity of this extraordinary people. The spectacular Beijing Olympics of 2008 heralded China's arrival as an economic superpower. When the world plunged into economic crisis, in China, too, factories closed, but most unemployed workers simply made their way back to the countryside. The patience, diligence, enterprise, and natural optimism that are part of the Chinese character helped tide it over the setback. New mega-cities sprang up, peopled by a generation of city dwellers, light years away from their parents' rural world. The Chinese have always taken a long-term view of events. They are proud of their ancient civilization and their modern achievements. Among the young, educated, urban elite there is an eagerness to discuss issues that were formerly "off limits."